In recent years, we’ve seen an explosion of creativity in the craft beer community, both in the development of new styles of beer and in how breweries have integrated themselves with the visual arts, music, and other forms of creative expression. But the combination of beer and creative writing has been left largely unexplored. That is, until now. 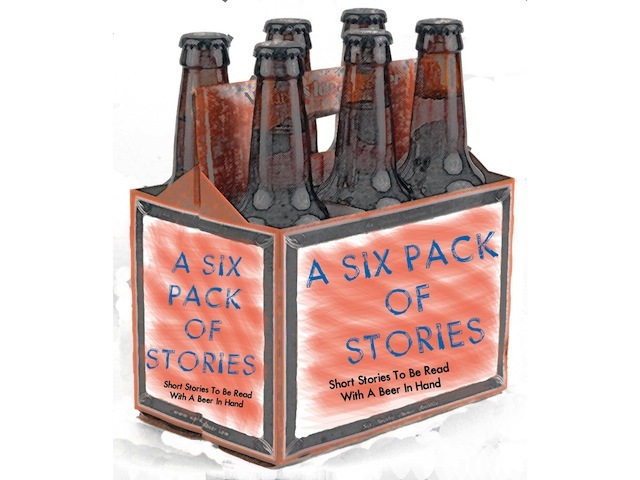 Story Brewhouse LLC is seeking submissions for the anthology A Six Pack of Stories – a collection of creative short stories that feature beer in meaningful ways. How did beer shape the world, or how will it shape the world of the future? How does it help people connect to one another, and how can it drive us apart? How do we interact with beer in our lives, in both profound and seemingly trivial ways? 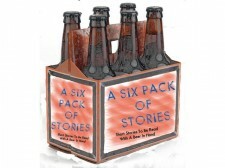 Once the stories have been selected, beers will be paired with each story to enhance the reading experience, and the collection will be polished and published in electronic and hard copy formats in early 2013. In recognition of the fact that good storytelling can come from anywhere, especially when it comes to beer, we are seeking submissions from published and unpublished writers alike, and we look to the community of beer lovers in particular. If you are interested in submitting, please read the Submission Guidelines, found on www.6packstories.com, then email your story to [email protected]. Submissions will be accepted through October 26th.